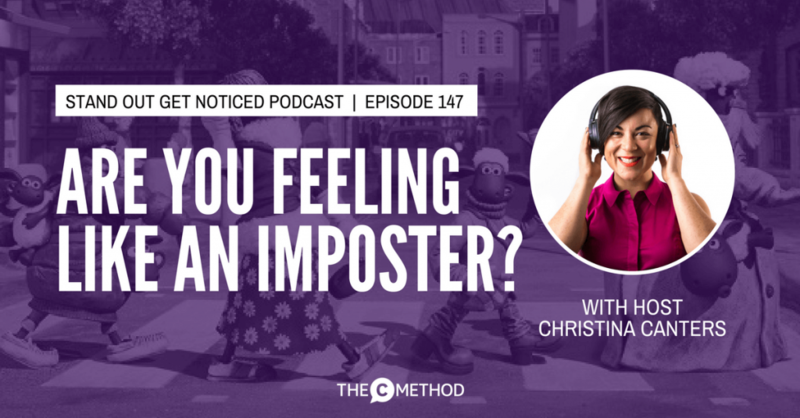 Are You Feeling Like An Imposter? A few episodes ago, I create a podcast called How Do You See Yourself, where I talked about ‘identity’. And it seems to have really impacted people. I’ve had people send me tweets and messages to let me know how the podcast has helped them, which is amazing. And a common theme I have noticed coming up around identity has been to do with ‘imposter syndrome’, which is extremely common. It’s where you think that you are not qualified or worthy to be doing a certain thing, or to be in a certain role. You think that you’ll be “found out”, and you’re terrified others will realise that you don’t actually know anything, or that you’re no good at what you do; that you’re just pretending to be this person that you actually aren’t. Essentially, you don’t IDENTIFY or SEE YOURSELF as this person. And it’s happened to me before, many times. When I started my very first blog, I thought to myself “Who am I to write this? Who is going to read it? I’m not an expert!” but I realised it was my opinions and my experiences that would make the blog unique. 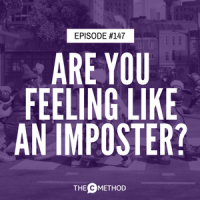 Anyway, the other day, I received an amazing email from a podcast listener, Charles, who shared his story of how he too was letting his imposter syndrome hold him back from launching his personal development and career blog. But, after listening to my podcast, he made a powerful mindset shift, got his social media accounts together and launched his blog! Boom! Big congrats to you Charles. I know Charles’ story will inspire you too, so I’ve shared it this week on the podcast. Check out Charles’ blog The Avid Doer here. I’m featured in this free video series! 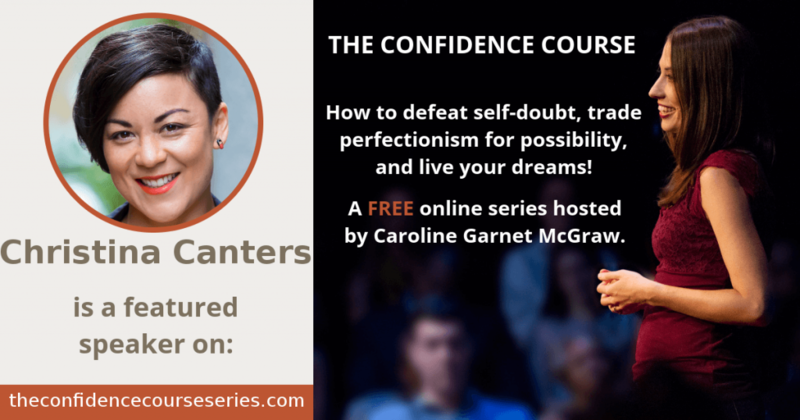 Click the image below to sign up for Caroline Garnet McGraw’s Confidence Course. My interview is release Friday 2 Feb; it’s available for a limited time only, so go sign up now!